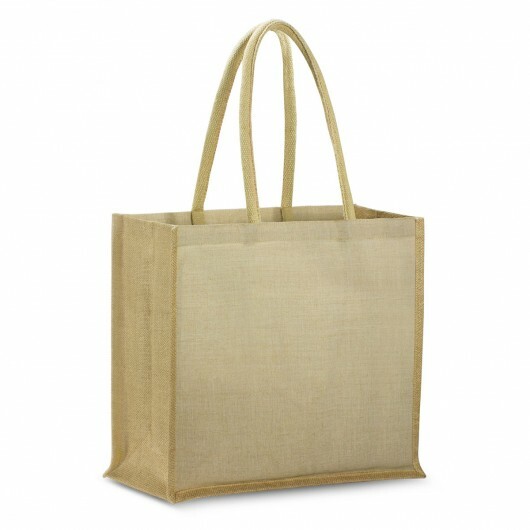 These tote bags tick all of the right boxes and they're made from innovative Juco material. 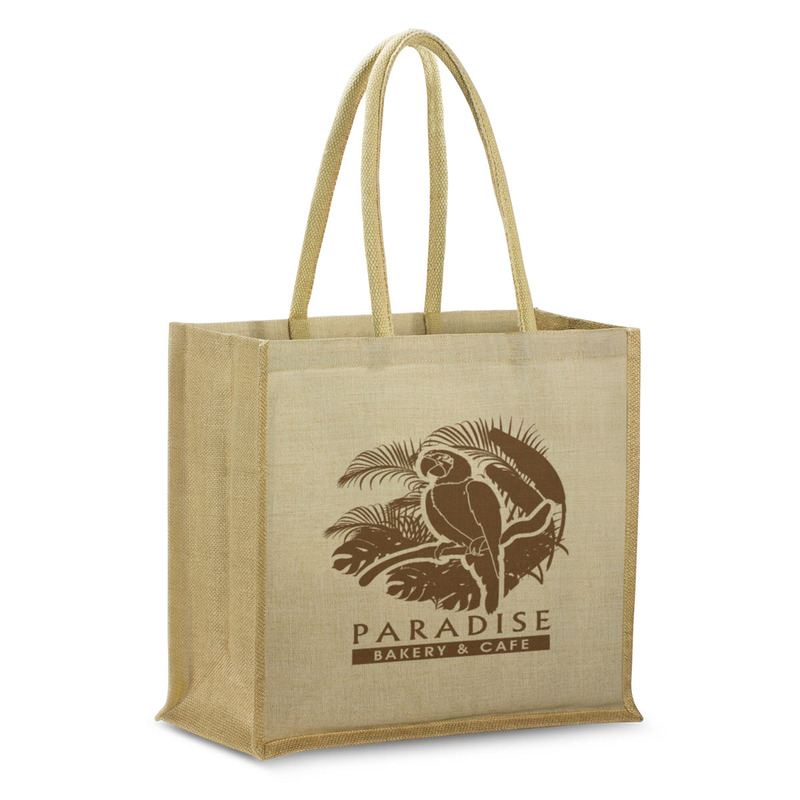 These new Juco tote bags are an effective and Eco friendly way to increase your branding impression and recall. They're an extra large laminated juco tote with a jute gusset base and padded cotton handles. Juco is a versatile and increasingly popular new fabric that is manufactured from a fine blend of natural jute and natural cotton.